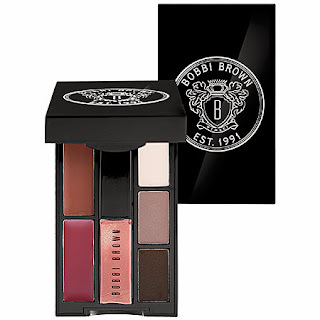 Bobbi Brown Every Day Pretty Lip & Eye Pallet is the perfect all-in-one purse size pallet. With three eye shadows, two lip colors, and one super shiny lip gloss there are neutral colors that flatter most every one. The Beauty Blender foundation blending sponge is magic. The impostors can't even touch it - everyone should try it at least once in their life. 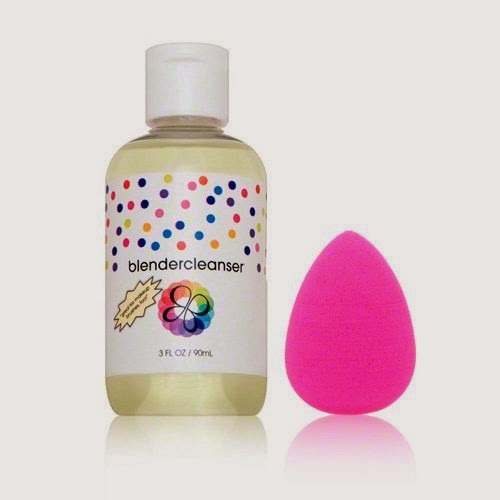 The Beauty Blender Travel Kit is a great way to introduce the blender, and their special cleanser is important because the reusable sponge really needs the specific cleanser to get it perfectly clean. 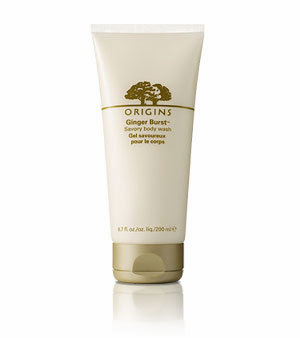 Origins Ginger Burst Savory Shower Gel is a magnificent morning pick-me-up. The invigorating and uplifting gel smells like real ginger. With all the natural ingredients you can't go wrong. Dyptique Mini Pine Bark Candle will certainly set the holiday mood. 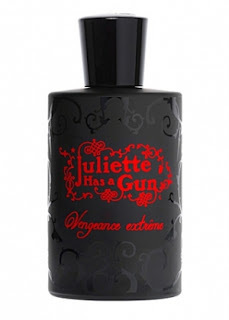 If you are not familiar, Dytique is a French luxury brand that makes candles to die for. This mini smells exactly like pine - a winter scent I miss out here in California. e.l.f. 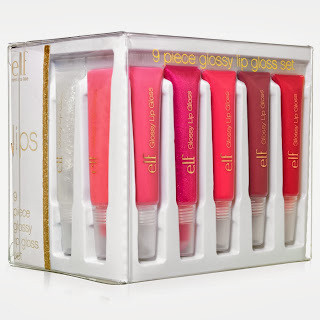 Essential 9 Piece Glossy Lip Gloss Cube is an adorable set of super pretty lip glosses. Despite being incredibly cheap it is abundantly abundant! Divide it up and put two or three in each stocking. Buy it ASAP, it is limited edition and I suspect it will sell out fast. Conair Flirty Girl Bling Cushion Brush is also a great bargain. There are plenty of rhinestones because everyone needs a little bling on the holidays. Gentle on the hair, it comes in three different colors: black, pink, and purple. Marc Jacobs Beauty Enamored Hi-Shine Nail Lacquer is opulence all the way. 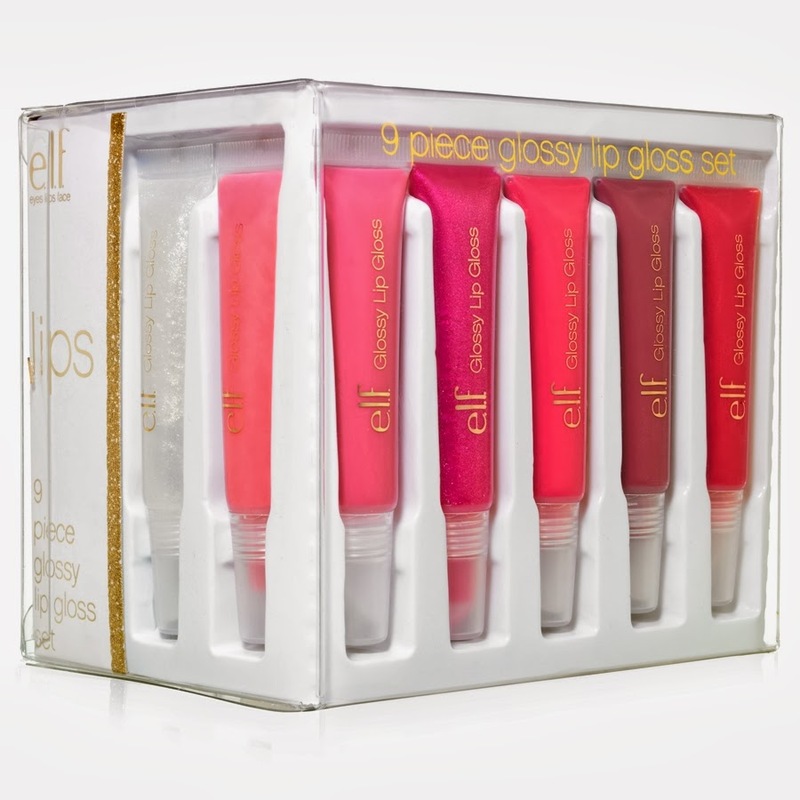 The large, uber stylish packaging makes a one-of-a-kind gift, and the colors are exquisite. LUSH Solid Perfume is insanely popular with its unique scents. The ideal pocket-size treat, you don't have to spend a whole lot of money on a perfume that will last. My faves are: Lust, The Breath of God, and Imogen Rose. So stock up, be merry, and happy shopping!